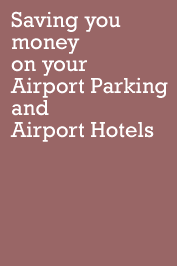 APH Parking | Detailed information about APH Parking Services at Gatwick. BCP Parking | Detailed information about BCP Parking Services at Gatwick. Courtlands Parking | Detailed information about Courtlands Parking Services at Gatwick. Flightpath Parking | Detailed information about Flightpath parking at Gatwick. Parking Express | Detailed information about Parking Express at Gatwick.